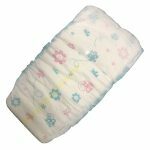 New parents are often surprised at the number of nappies a baby can get through! 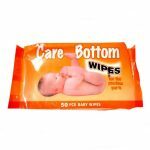 Here’s a guide to when to change your baby nappies. 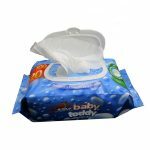 一、How often change baby nappies? 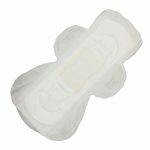 If your baby defecates, you should change her nappies immediately.In genernal,2-3 hours to change your baby nappies.Sometimes we can decide whether to change the nappies according to its urine display design.If you don’t change nappies in time,baby is very easy to get diaper rash,diaper dermatitis. 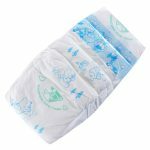 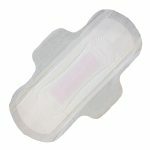 Because Newborn baby bladder is not fully developed, and can’t urinate in the body for a long time, the number of change nappies will be more frequent, generally 2 hours, the number of daily changes can be up to 10 times.But with the growth of age, about 4 times a day to reduce. 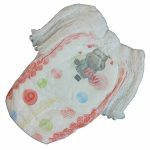 Sometimes, baby nappies wet and feels uncomfortable will remind you to change nappy through body language. 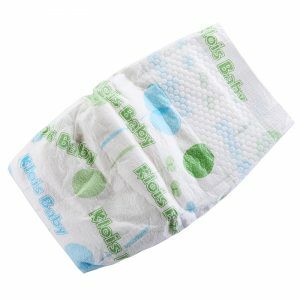 Of Course,if you want to change nappies more accurately, you can buy our urine display baby nappies.